Can you go for a long drive with a half filled tank? No, it’s quite impossible nah? Yeah! It’s exactly resembles our body weight. Confused? Well! Let us explain. We can’t survive healthily without enough energy right? Our body requires some fat to convert it into energy; this energy is circulated in our body when we fall sick, when we are on fasting etc. This is completely based upon our food intake and body mass. It’s all about skinny people, means who are underweight. Of course, not all the skinny people are weak. But, people around them criticize the skinny people’s personality, attire and other things etc. So, most of them have tried many things in weight gaining process. But no use, they lose their health, money and time too. Disappointing from all these, they lose their courage, enthusiasm and always they keep on worrying about their weight. All of them say, eat more and more to gain weight, but they don’t say what to eat? When to eat? And how much to eat? So, dudes! Don’t worry. Cheer up, go bold! We are here to help you with our simple guidelines. Just go through them and say bid-adieu to your skinny personality. Who said you to eat only three meals a day? No one said. It’s just a myth! Just we are all following from our ancestors. It’s not quite easy to eat a large meal at a time, as now-a-days all of us are employed and engaged to some or the other responsibilities without free time. So, it’s better to eat 5 or 6 mini meals in a day, to meet our body requirements and to sustain the exact weight. Now we are going to explain you, the five meal method for a healthy weight gain. To obtain vitamins, minerals and fiber, fresh vegetables and fruits are the best option. You can take them in the form of juices also. Maintain these in five portions of your meals. Don’t dump on one type of fruit; try different fruits to make your meal interesting. Starch is an important nutrient which converts glucose into energy in our body. It is abundantly found in brown rice, potatoes, whole wheat bread, pasta, corn, peas, etc. Have any one of these foods as a one-third of your food intake. 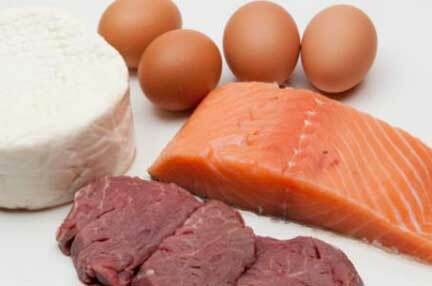 Foods like fish, eggs and meat contain proteins, vitamins and minerals. Include these foods in 2-3 portions of your meals; like one egg and a piece of meat. Almonds, peanut butter, chickpeas, spinach, etc., are the best option for the vegetarian people. Calcium plays a vital role in the functioning of our body. Our body needs ample amount of calcium to keep our bones and teeth strong; nearly 2% of calcium promotes our body weight. Dairy products like milk, yogurt, and cheese are rich in calcium levels. 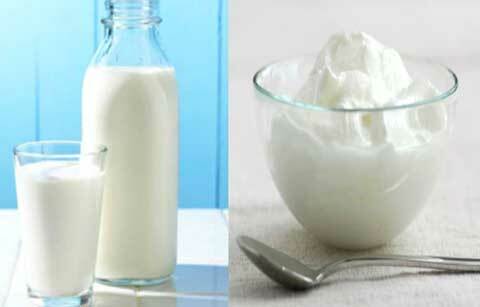 Capture any of these foods like, a glass of milk or a cup of yogurt up to 2-3 portions of your meals. 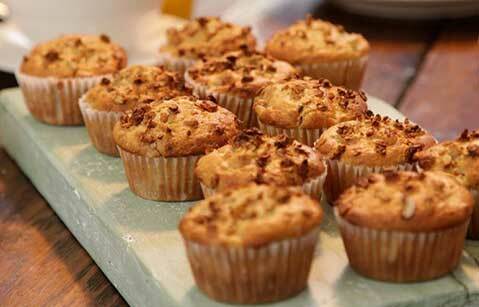 Foods like granola, chocolate and muffins contain fats and sugars. Take any one of these in any one portion of your meals. 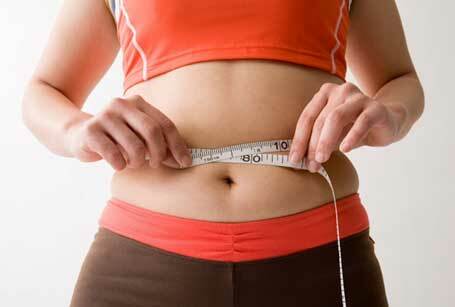 Increase your food intake slightly day-by-day until you reach your dream weight. Don’t put off your exercises in this process; maintain your daily workouts to stay fit.